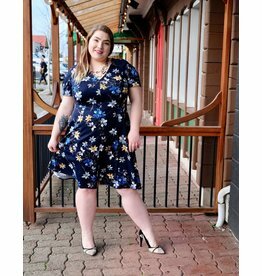 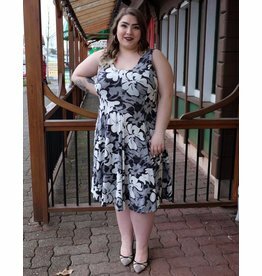 Plus size dresses are a staple at Lucy. 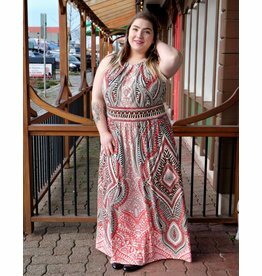 You will find plus size dresses for everyday, work and special occasions. 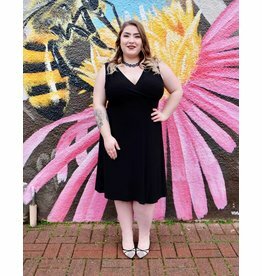 Retro and vintage styles too.